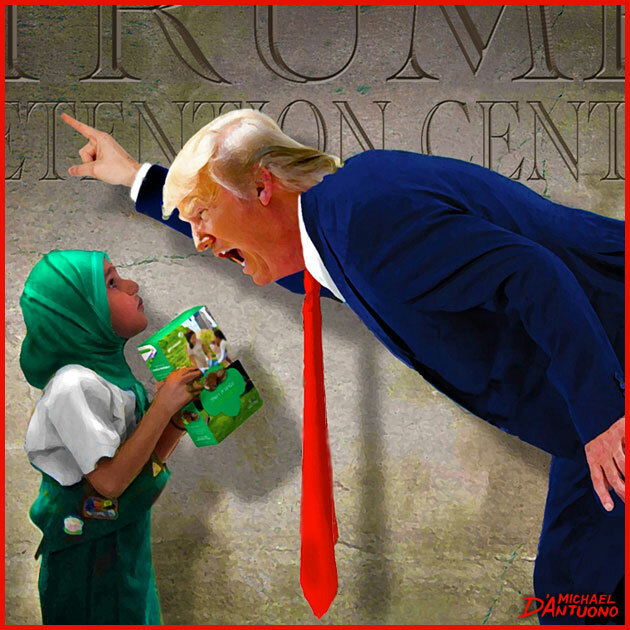 Feb 11, 2017 Is Trump afraid of little girls? 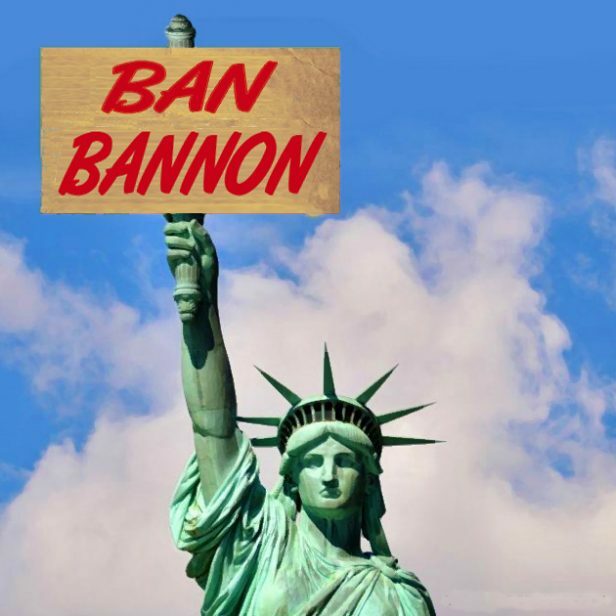 To keep America safe from Radical Islam, Trump continues to push the constitutional envelope with his radical Muslim Ban. Muslims of all ages, sizes and genders where stopped. At least he’s a gentleman, you know, women and children first…to be detained and deported. Feb 3, 2017 To keep America Safe from Radical Islam, President Trump Banned people coming in from seven Muslin countries. Interestingly, none of those countries have sent terrorists to our shores or (more importantly) put up Trump Hotels on theirs.